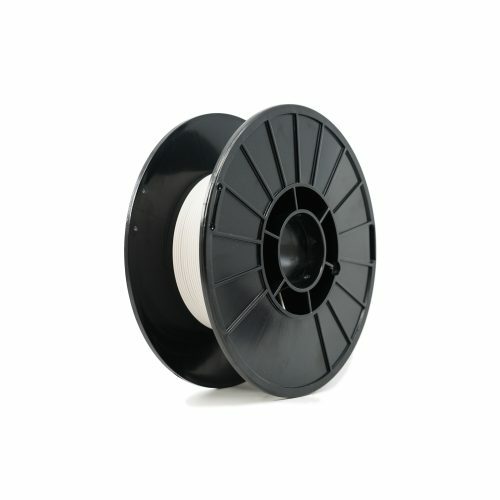 High Strength, High Temperature (HSHT) Fibreglass is a material uniquely designed for users who need strong parts in higher temperature environments (over 105°C, with a heat deflection point of 140°C). 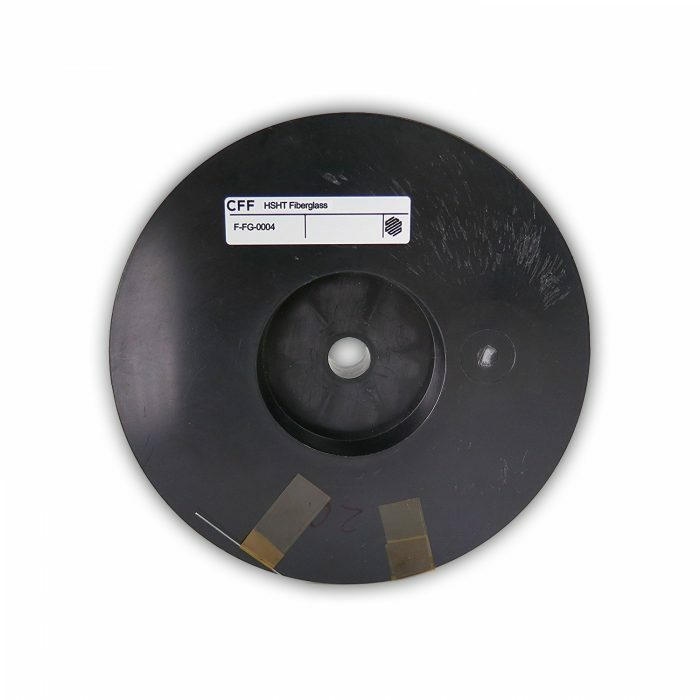 This capability is critical for the automotive and aerospace industries where load bearing parts are continually expected to withstand higher temperatures. 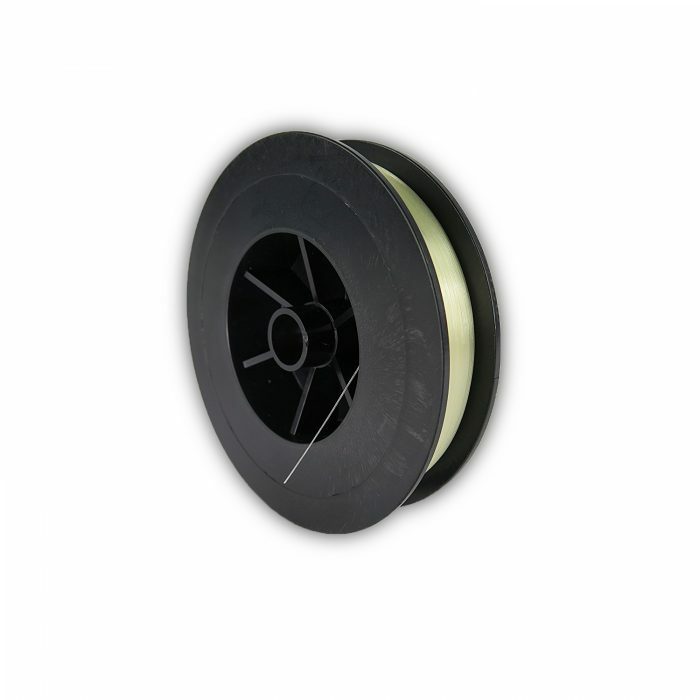 Popular as a substitute for carbon fibre, high strength, high temperature (HSHT) Fibreglass offers rigidity and temperature resistance to onyx parts. 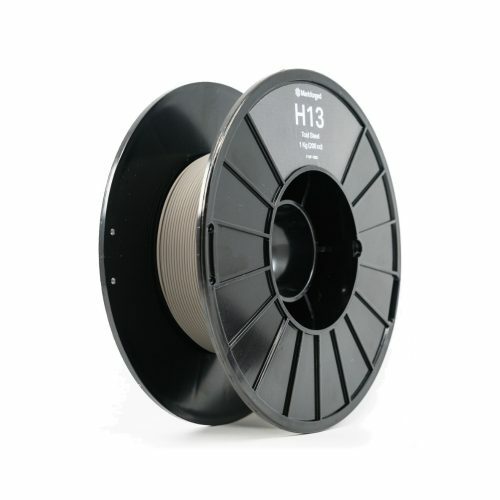 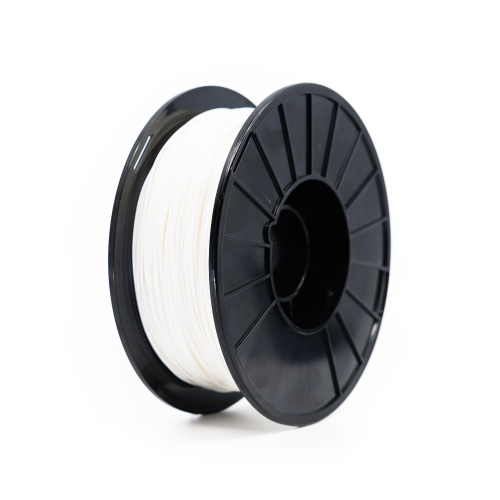 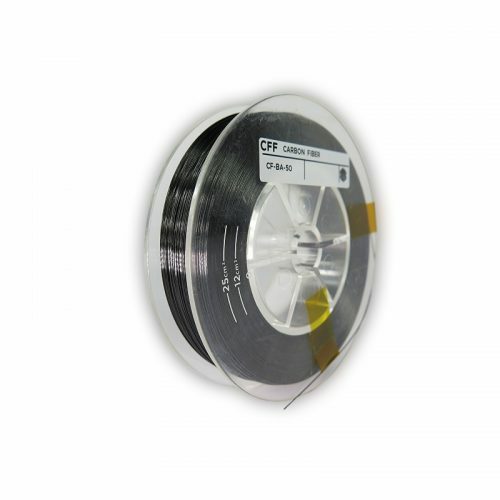 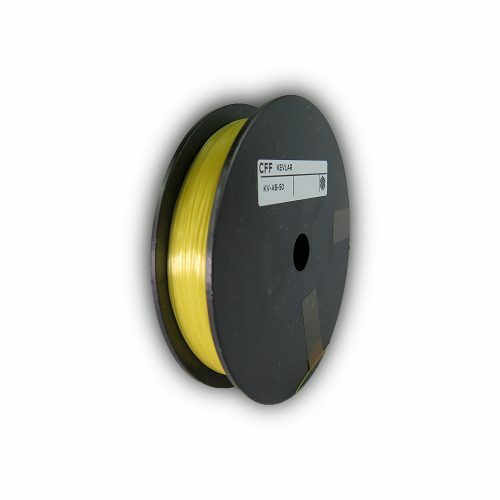 DELIVERY & SHIPPING: 1x high temperature (HSHT) fibreglass CFF filament 50cm³ roll – the items will be securely packed and shipped.